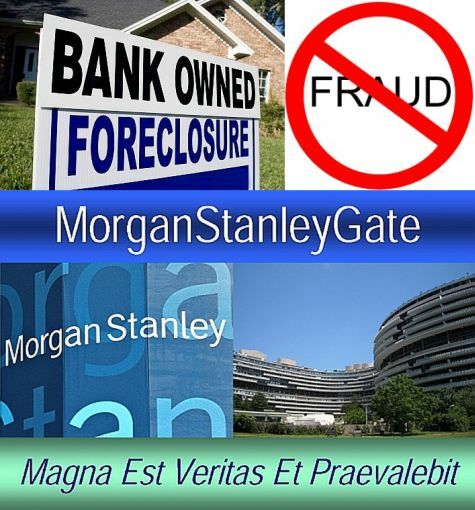 MorganStanleyGate: Why Was Spencer C. Young Arrested on FABRICATED Charges? . 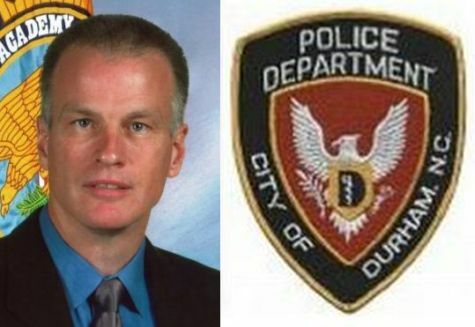 . .
Why Was Spencer C. Young Arrested on FABRICATED Charges? . . .
Other elements of the underlying scandal that has instigated these nightmares and so much more – to wit, MorganStanleyGate. Was Not Acted Upon, Captain Ray Taylor Was Forced Into "Early Retirement"